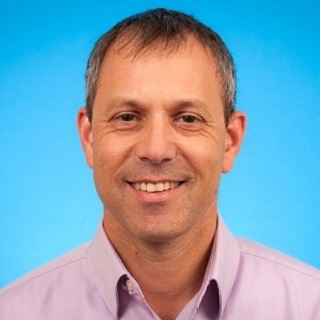 Dr. Howard Berger completed medical school and Obstetric and Gynecology residency in Israel. Following his residency, he completed a fellowship in Maternal Fetal Medicine at Mt Sinai Hospital, Toronto. 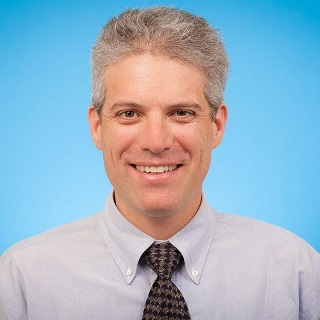 In 2006 Dr. Berger joined the department of Obstetrics & Gynecology at St. Michael’s Hospital, Toronto and leads the division of Maternal Fetal Medicine and Obstetric Ultrasound. Dr. Berger is director of the Advanced High Risk Obstetric Fellowship Program at St Michael’s Hospital. He is an Associate Professor in the University of Toronto Department of Obstetrics and Gynecology, Adjunct staff at Li KaShing Research Institute and is cross appointed at the Department of Health Policy Management and Evaluation. His research interests include diabetes in pregnancy, prenatal ultrasound, and obesity. Dr. Alan Bocking is a Senior Clinician Scientist at the Lunenfeld-Tanenbaum Research Institute and Professor Emeritus in the Department of Obstetrics and Gynecology at the University of Toronto. He is a former Chair of the Department of Obstetrics and Gynecology at the University of Toronto and Western University, London, Ontario. He completed his Medical Training and Residency in Obstetrics and Gynecology at Western University following which he held a Medical Research Council of Canada Fellowship in the Department of Physiology, Monash University , Melbourne , Australia. He joined the Department of Obstetrics and Gynecology at Western University in 1985 and relocated to Toronto in 2003. 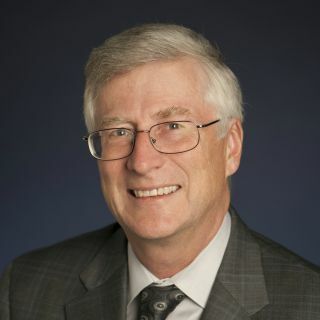 He was the Founding Chair of the Steering Committee of the Ontario Birth Study and continues to be a Co-Investigator on local and national birth cohort initiatives. 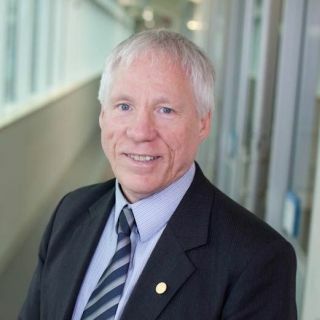 He has held continuous MRC/CIHR funding as Principal Investigator or Co-Investigator for over 30 years and has published his research findings in over 100 manuscripts. Dr. Rayjean J. Hung has more than 10 years of research experiences in epidemiology and public health at the international level and has conducted several multicenter studies of adult cancer and pediatric tumors, particularly in the field of molecular and genomic epidemiology. In recent years, she has been studying transgenerational exposures and perinatal risk factor for childhood cancer etiology. 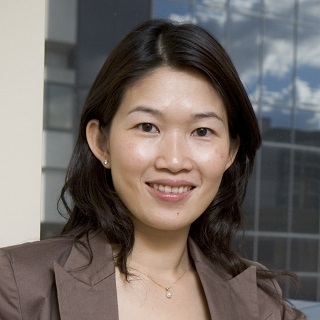 Dr. Hung has a stellar record of publications in the international peer review journals particularly in the field of genetic and molecular epidemiology with over 100 publications, including those in high impact journals such as Nature, Nature Genetics, the Journal of National Cancer Institute, etc. She was the first scientist awarded the prestigious Cancer Care Ontario Research Chair in Population Studies in 2008 and has received the Early Researcher Award from the Ontario Ministry of Research and Innovation in 2011. 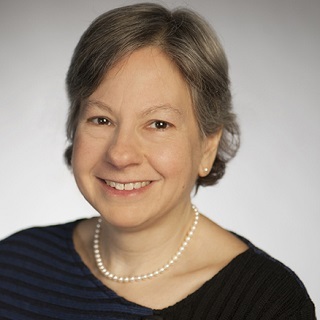 She is the Chair of the Epidemiology Working Group for the Cross Cancer Post-Genomewide Research Initiative of National Cancer Institute of United States and a member of the Epidemiology Committee for Children’s Oncology Group. Dr. Jennifer Jenkins is the Atkinson Chair of Early Child Development and Education, Director of the Atkinson Centre and the Academic Director at the Fraser Mustard Institute of Human Development at the University of Toronto. Her training is in developmental clinical psychology and she received her PhD from the University of London. Her research focuses on the influence of marital, sibling and parent-child relationships on young children’s social understanding, early cognitive development and mental health. She studies why some children are more resilient than others when exposed to risky environments and is particularly interested in sibling differences in development. She is the director of a birth-cohort, longitudinal study of 500 families that have been followed up for seven years, funded by Canadian Institutes of Health Research and the Social Sciences and Humanities Research Council. Dr. Julia Knight is a Senior Scientist at the Lunenfeld-Tanenbaum Research Institute of Sinai Health System where she leads the Prosserman Centre for Health Research. She is also a Professor at the Dalla Lana School of Public Health at the University of Toronto. 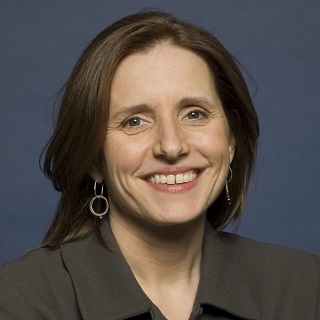 She has a PhD in Epidemiology from the University of Toronto and for many years her research focused on breast cancer. This led her to the study of how development and exposures earlier in life can affect later disease risk. 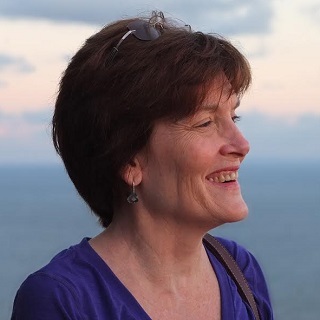 She is the co-Principal Investigator of the Ontario site of the LEGACY Girls Study following over 1000 girls in the US and Canada from before and during puberty. About half the girls have relatives with breast cancer. She has also been involved with the Ontario Birth Study since the beginning and is interested in how what happens during pregnancy and birth affects child development. Dr. Stephen Lye is the Executive Director of the Fraser Mustard Institute for Human Development, a University of Toronto-wide transdisciplinary initiative that integrates education, research and knowledge exchange programs focused on optimizing early-life environments to support life-long health and wellbeing of children. Dr. Lye is a Professor in the Departments of Obstetrics & Gynecology, Physiology, Medicine and Applied Psychology and Human Development at the University of Toronto. He is also a Senior Investigator and the Scotiabank Scientist in Child and Adolescent Development Health Research at the Lunenfeld-Tanenbaum Research Institute, Sinai Health System where his research laboratory is situated. He also holds the Auxiliary Chair in Women’s and Infants’ Health Research at Sinai Health System. Dr. Lye is an expert in women’s and infants’ health and has pioneered investigations into the mechanisms underlying preterm birth, as well as gene-environment interactions that influence child health and development. He has published over 240 research papers on pregnancy and maternal-child health and holds national and international grants in this area. He has received numerous awards and honours, including the President’s Scientific Achievement Award from the Society for Gynecologic Investigation, Fellowship of the Canadian Academy of Health Sciences and Fellowship (Ad Eundem) of the Royal College of Obstetrics and Gynaecology. Dr. Stephen G. Matthews is Professor of Physiology, Obstetrics and Gynecology and Medicine at the University of Toronto. Professor Matthews received his PhD from the University of Cambridge, UK. He was appointed to the University of Toronto in 1996, and served as Chair of the Department of Physiology 2007-2014. His research is focused towards understanding how alterations in the fetal environment can affect developmental trajectories leading to modification of neurologic and endocrine function. His recent research has established that the effects of altered fetal environments can extend across multiple generations. With a focus on epigenetics, his research team is determining the molecular mechanisms by which such ‘programming’ can occur. In a parallel program of study, his group is investigating drug and hormone transport mechanisms in the placenta and fetal brain, with a focus on developing novel treatments that modulate drug transport at these two sites, and that ultimately protect the fetus. Professor Matthews is committed to translating fundamental research. He was founding co-director of the MAVAN program, which follows neurocognitive development in children following adverse early experience, and has been involved in a number of large international clinical trials. He has published over 200 scientific papers/book chapters, is regularly invited to present his work around the world and is involved in a number of international research initiatives. Dr. Jonathon Maguire is an associate professor of Pediatrics at the University of Toronto, a scientist in the Li Ka Shing Knowledge Institute of St. Michael’s Hospital and a staff pediatrician in the Department of Pediatrics at St. Michael’s Hospital with an active pediatric hospitalist and outpatient clinical practice. His research interests focus on clinical trials involving nutrition and development in young children as well as the creation of tools to facilitate evidence informed child health practice. He co-leads TARGet Kids!, the largest primary care research network for children in Canada. 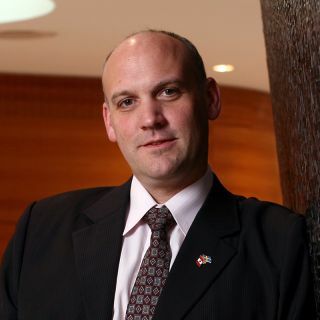 He has received a number of peer reviewed operating grants including a CIHR Foundation Grant as well as a several awards including the Samuel J. Fomon Young Physician Award from the American Society of Nutrition, the Canadian Paediatric Society Young Investigator Award, a Canadian Institutes of Health Research New Investigator Award and an Ontario Ministry of Research and Innovation Early Researcher Award. Dr. Kellie Murphy is a Maternal Fetal Medicine Specialist. She completed her obstetrical residency program at Albert Einstein College of Medicine in New York City in 1995 and Maternal-Fetal Medicine fellowship program and a Master of Epidemiology at Columbia Presbyterian Medical Center and School of Public Health in New York. In July of 1998, she joined the department of Obstetrics and Gynecology at the University of Toronto where she is currently a Professor, based out of Mount Sinai Hospital. She is jointly appointed to the Institute of Health Policy Management and Evaluation at the University of Toronto. 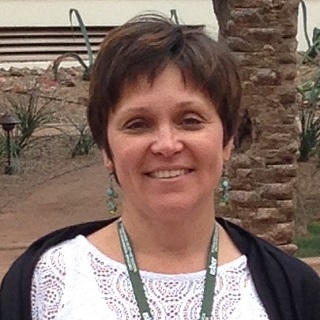 In addition to being the chair of the Ontario Birth Study, she is the Principle Investigator of the international multicenter randomized controlled trial, Multiple courses of Antenatal Corticosteroids for preterm birth Study (MACS). Her primary research interests include prematurity, infectious disease, randomized clinical trials and perinatal epidemiology. Teresa Selander has been the Manager of the Biospecimen Repository and Processing Lab at Mount Sinai Hospital for over 18 years and is delighted to be providing services to the Ontario Birth Study. With a dedicated team of 4 technicians, each and every sample from the Ontario Birth Study participants are treated with care to provide high quality biospecimens for research. She develops, implements and trouble shoots all laboratory procedures including the collection, transportation, processing and storage of all specimens. She establishes and monitors all procedures to ensure quality of products and maintains and monitors accreditation standards for quality assurance and control of all procedures and equipment. Ms. Selander has a BSc in Biology and Genetics and is a Registered Molecular Genetics Technologist with the College of Medical Laboratory and Technologists of Ontario and worked at the Hospital for Sick Children in the DNA Diagnostic lab for 10 years prior to joining the Biospecimen Repository.